Are you suffering from pain due to a car accident in Yakima? We can help! We are a local accident chiropractor Yakima, an auto injury specialist that can help treat injuries or problems resulting from a car accident. 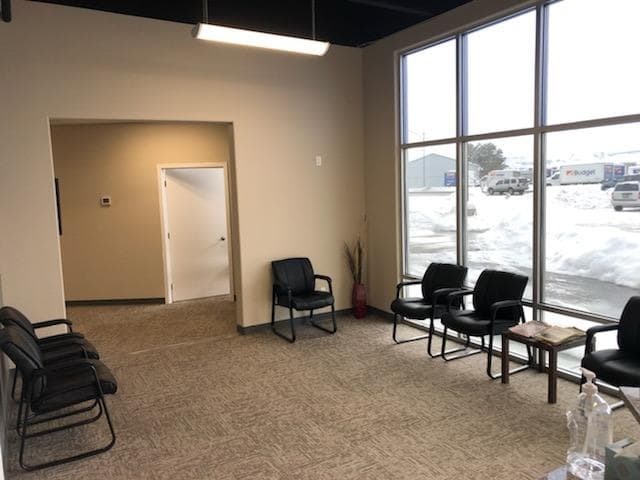 If you are in need of an auto accident chiropractor in Yakima, look no further than Acute Chiropractic. Symptoms after an auto injury can take days or even months to manifest and this makes it easy to believe that you do not need to seek out any care. These symptoms can become chronic or progressive so a consultation with a healthcare provider is important to avoid these larger problems. This condition is one that needs to be treated with care and expertise. 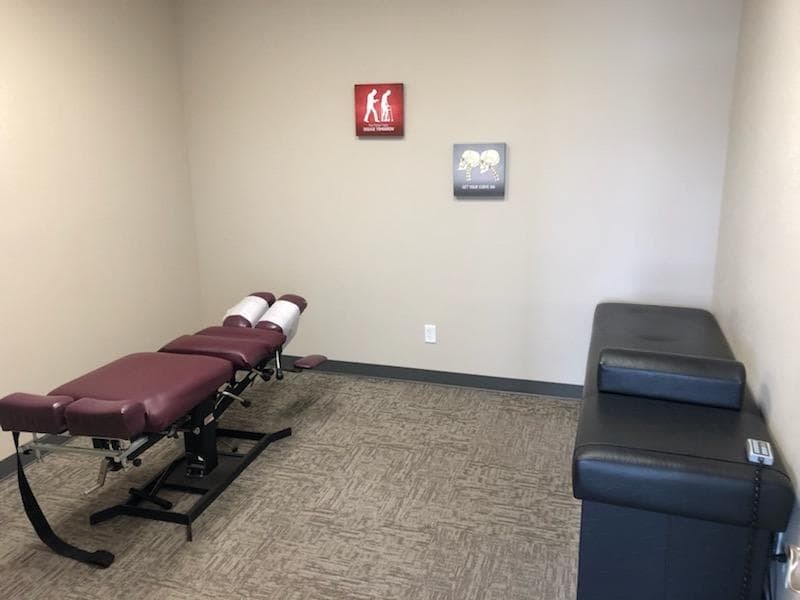 Here at Injury Chiropractic Yakima, you will receive a combination of chiropractic care, rehabilitative exercise, and care of the soft tissues. This combination of treatments has been proven to be very effective and will provide the fastest road to recovery. If you are any back pain after a car accident, or looking for a chiropractor for whiplash, we are ready to serve you. Call us at 509-902-1222 to make an appointment today. 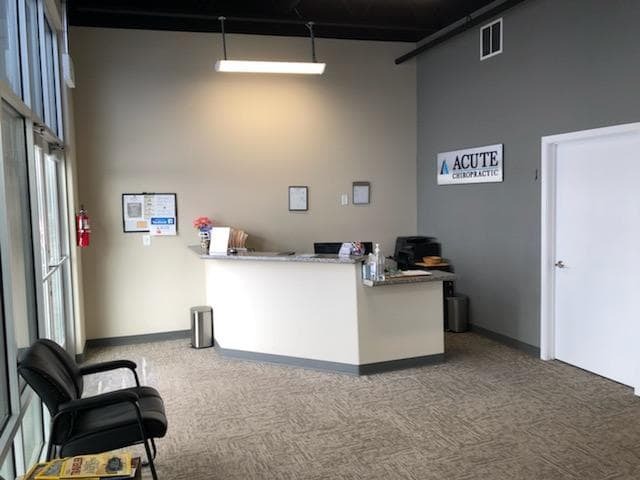 If you have been injured in an auto accident, Acute Chiropractic in Yakima is here to assist you. We provide pain relief, rehabilitation and correction, as well as preventive health services. Don’t allow a car accident injury from living your life – let our Chiropractic Auto Injury Specialist in Yakima get you on the road to recovery. 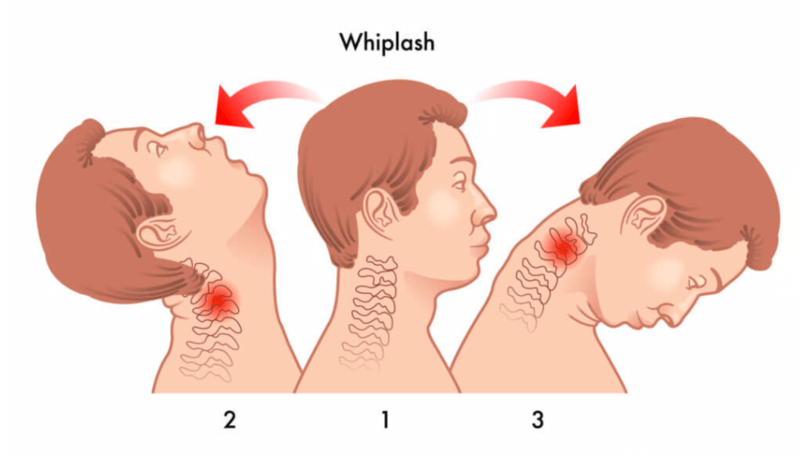 The jarring stop of a car accident in Yakima can frequently cause symptoms of whiplash, neck and back pain, concussions and headaches, and knee or hip pain. Many people experience immediate pain from such a trauma; however, it is actually surprisingly common for pain to not appear for days or even weeks following an auto accident. Regardless if one has pain from an auto wreck, it is still wise to be evaluated by an experienced chiropractor. Many people decide to not get evaluated, because they may not have apparent injuries, or because they think that it will get better on its own. This frequently leads to chronic pain later on. Don’t let this be you! Because pain can often take days or even weeks to set in, seeing us directly after your accident allows us to determine what injuries you’ve sustained. Receiving swift care can sometimes prevent additional pains from ever occurring! In addition, getting in quickly limits the body’s chance to begin laying down scar tissue, which can cause permanent impairments. Optimal healing requires several types of care, including pain relieving treatments, rehabilitation and empowerment. To achieve this, our Yakima chiropractor performs a comprehensive evaluation to determine what kinds of techniques will best suit your conditions. What if you have chronic pain from an old auto accident injury? We can help with that as well. The rapid torque and impact of a car accident can forcibly misalign your spine and even cause sprains and strains. Manual spinal manipulation is designed to restore proper alignment to the joints, eliminating nerve irritation and compression. Decompressing the joints in this manner relieves pain wherever the injury occurred, including in the cervical, thoracic or lumbar areas of the spine. Injuries occur in many of the areas of the body during an auto accident though. 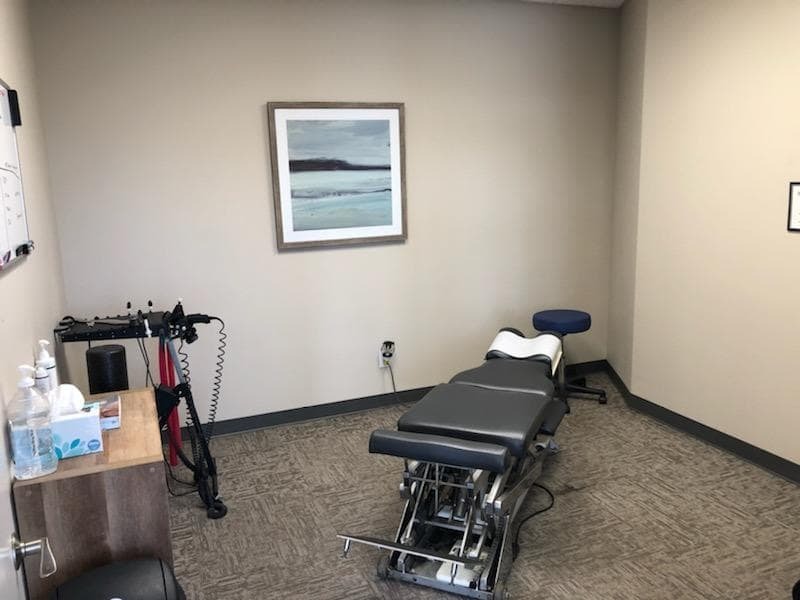 Our Yakima chiropractor is trained to work on the extremities as well, including the shoulders, elbows, wrists and hands, hips, knees, ankles and feet. One dynamic option we offer is Physiotherapy. Physiotherapy is designed to stabilize, strengthen, coordinate, balance and relax the musculoskeletal system. Muscles begin to perform as a system for whole body relief and improved resistance against future injuries. 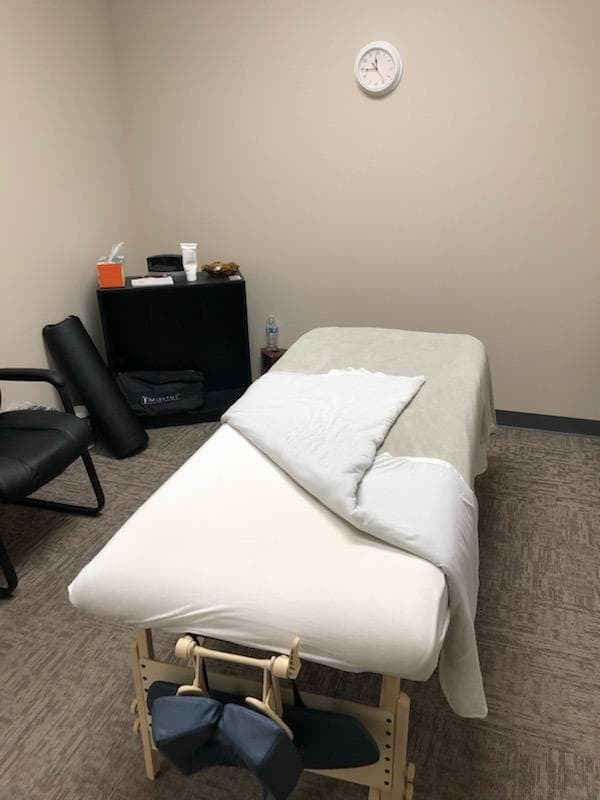 Massage therapy is effective at relaxing and correcting the muscles, ligaments, tendons and connective tissue injured in your auto accident. Dr. Grimmer frequently writes a referral for patients to receive this therapy following a serious personal injury. 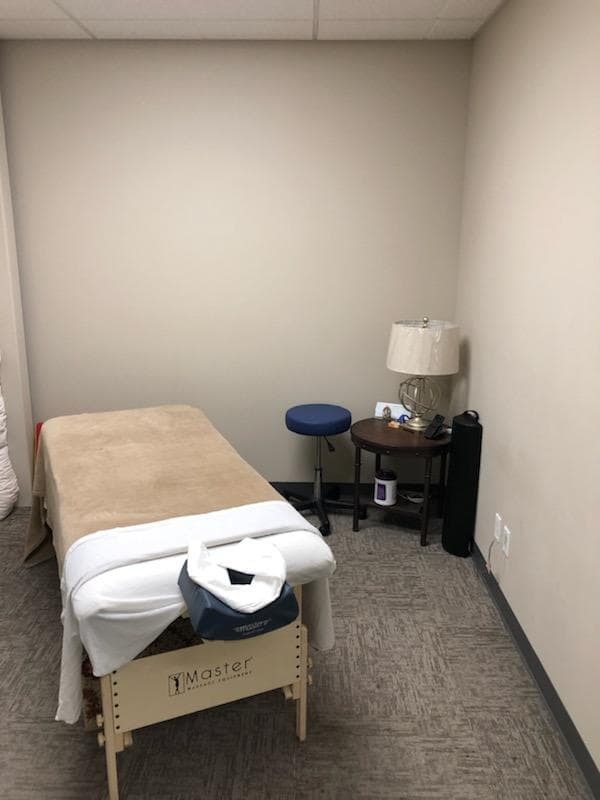 Here at Acute Chiropractic, we offer massage therapy by licensed practitioners that specialize in working on injuries. The two healing methods of chiropractic and massage therapy go hand-in-hand because when soft tissues are treated simultaneously with the spine and joints of the body, neurologic communication that may have been disrupted is restored, allowing for optimal physiological functioning and healing. Dr. Grimmer is a certified Biomechanist and Traumatologist through the Spine Research institute of San Diego. To receive research based, effective care for your car accident, turn to our Yakima chiropractor. Don’t delay – contact us online or call us to set up an initial consultation today.